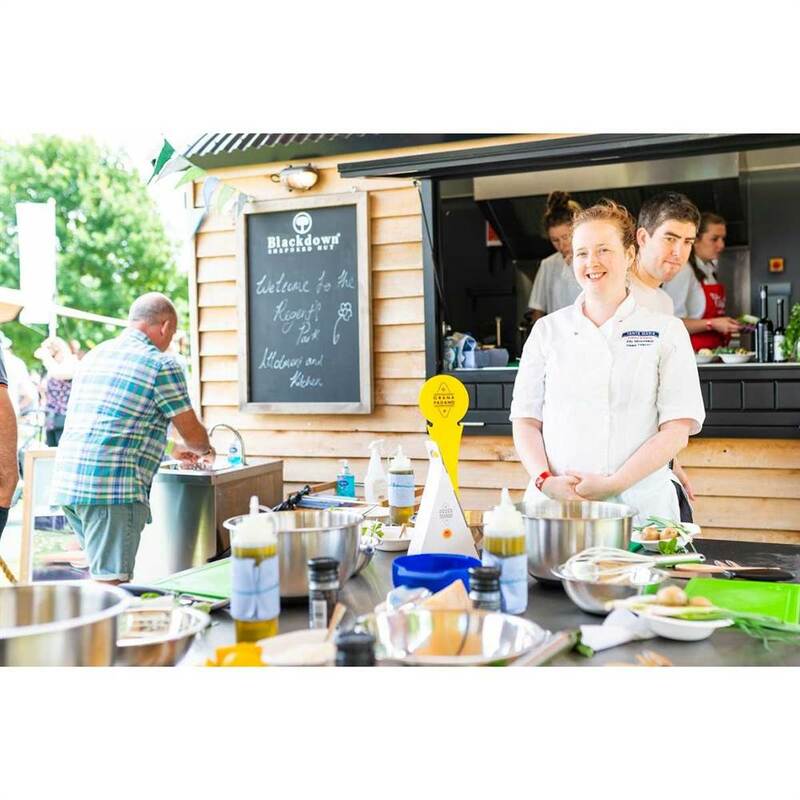 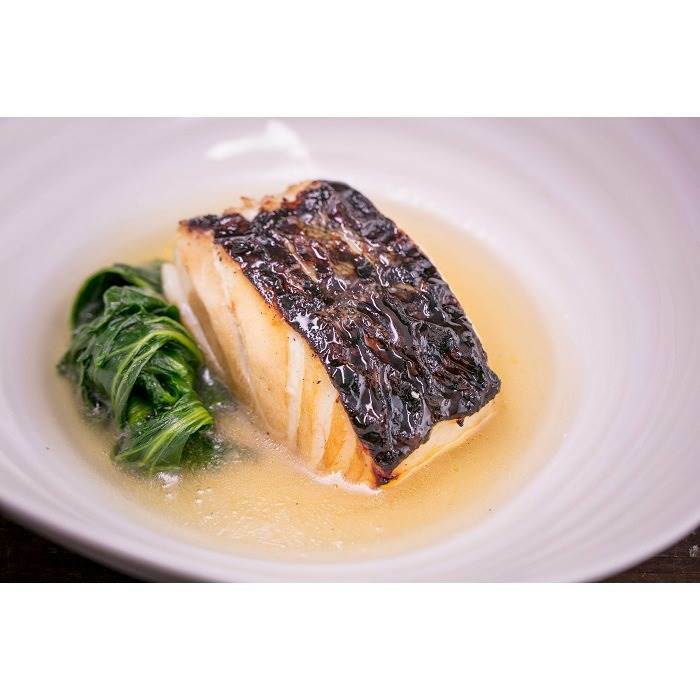 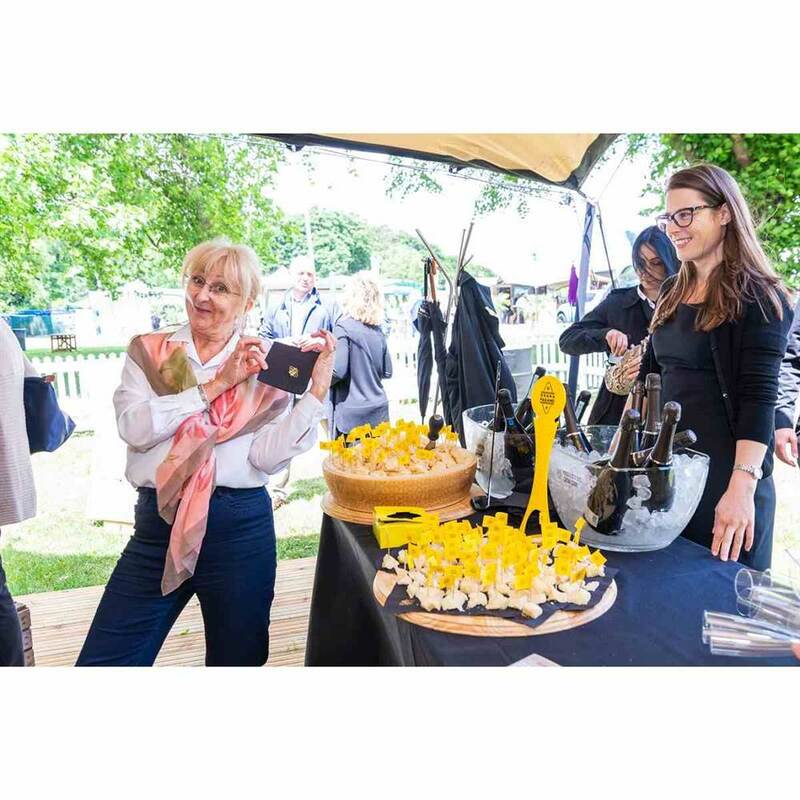 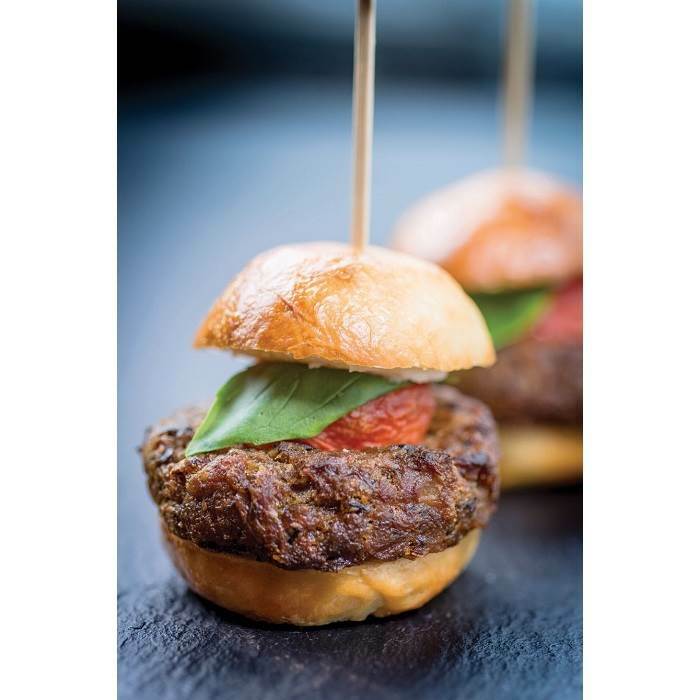 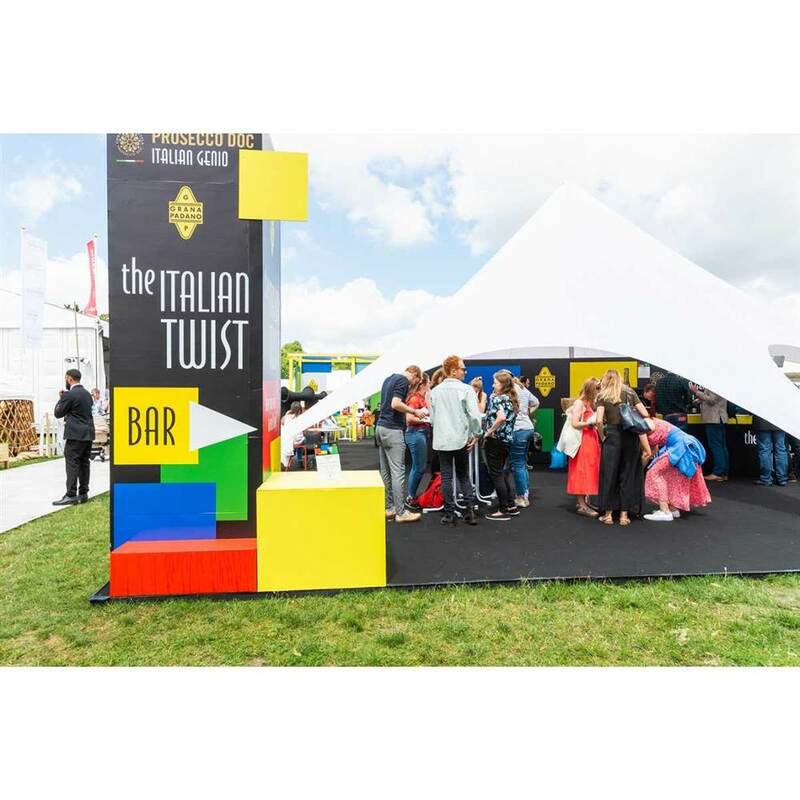 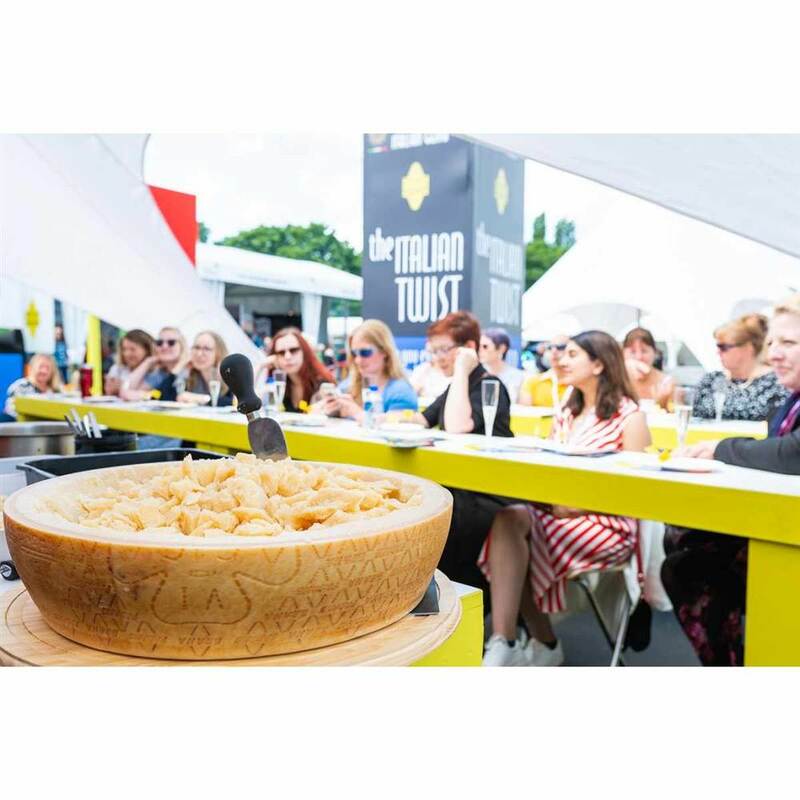 Come and explore Taste of London,the showcase of the capital's best restaurants and top chefs. 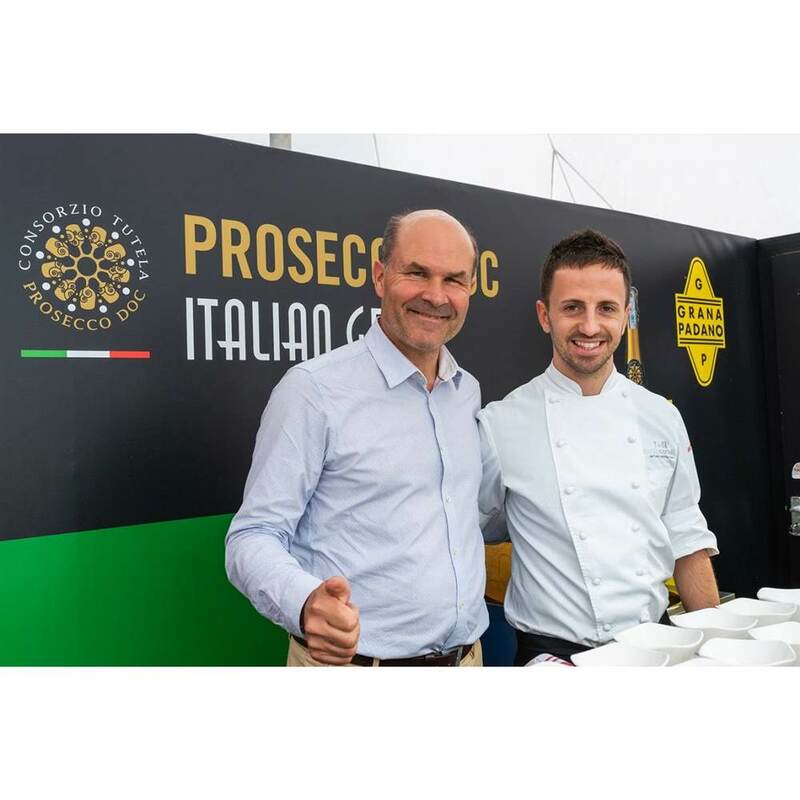 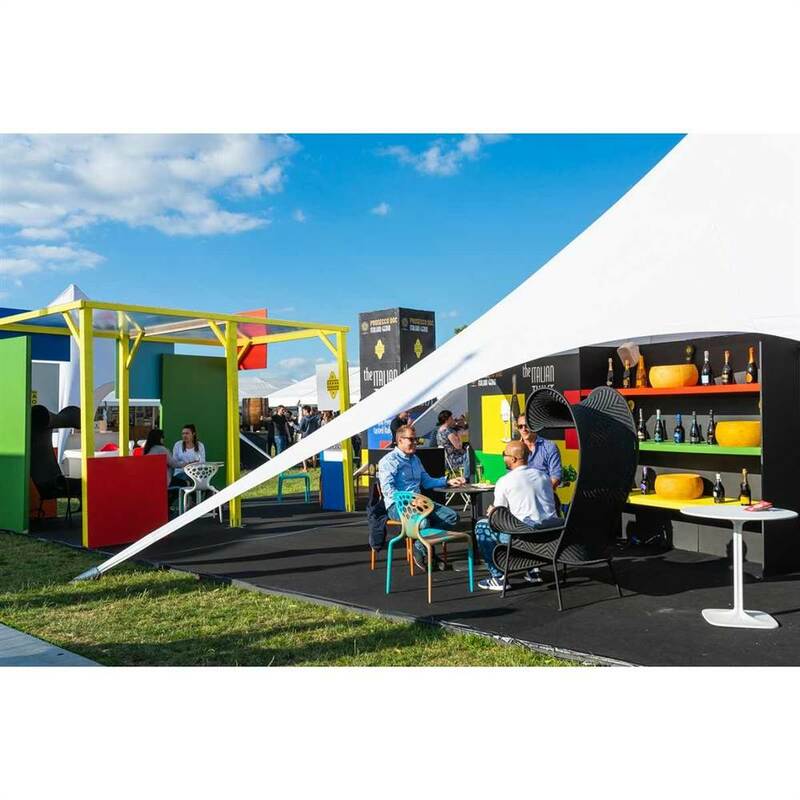 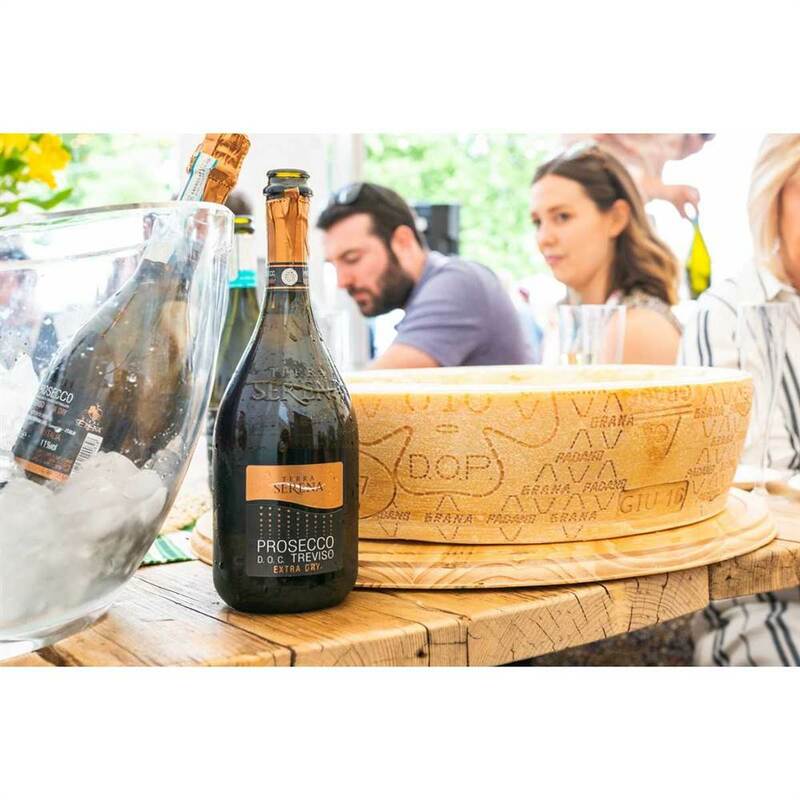 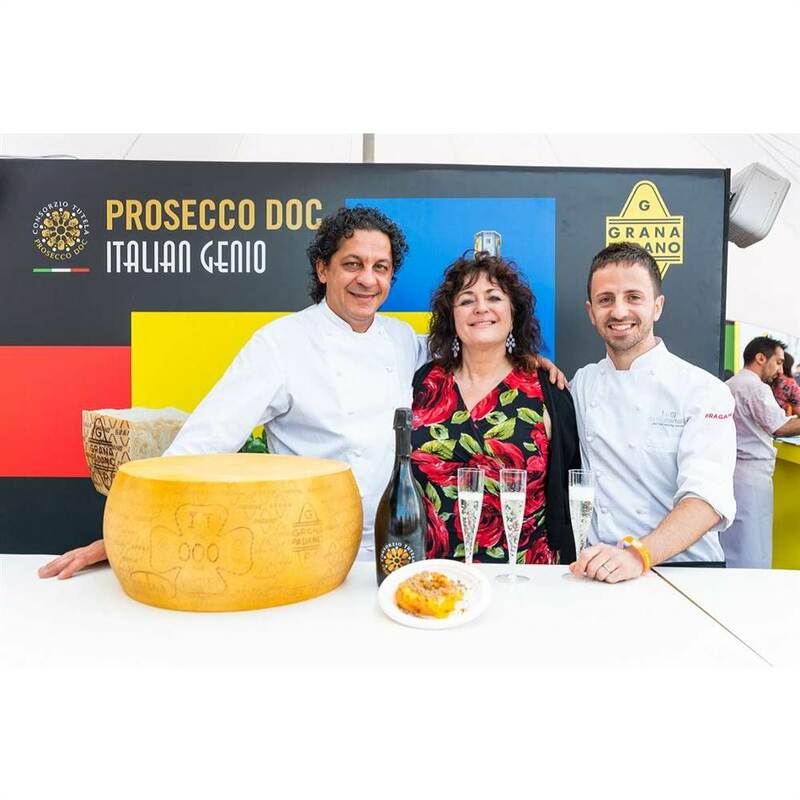 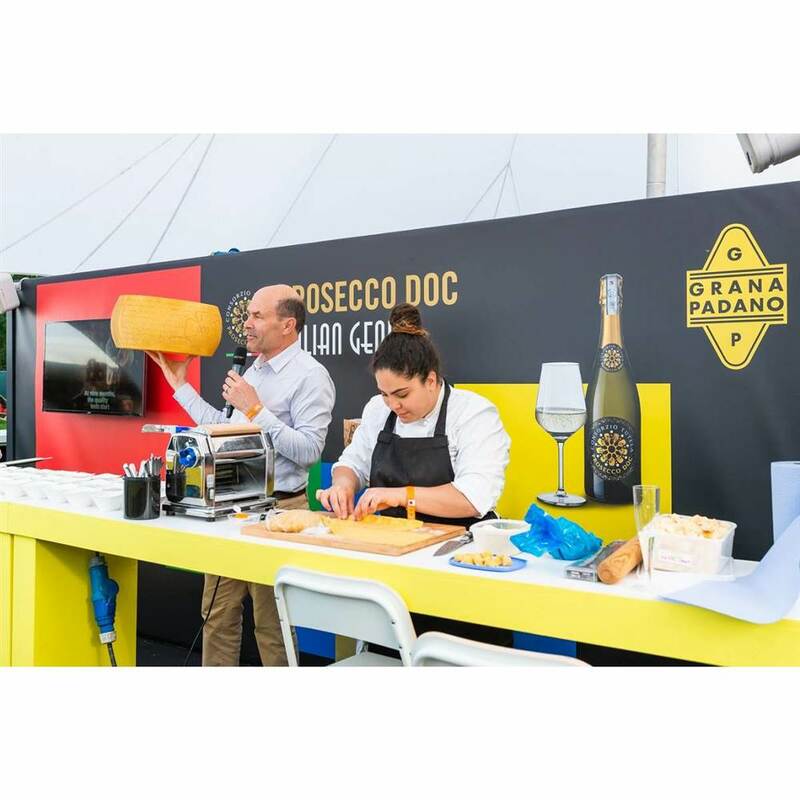 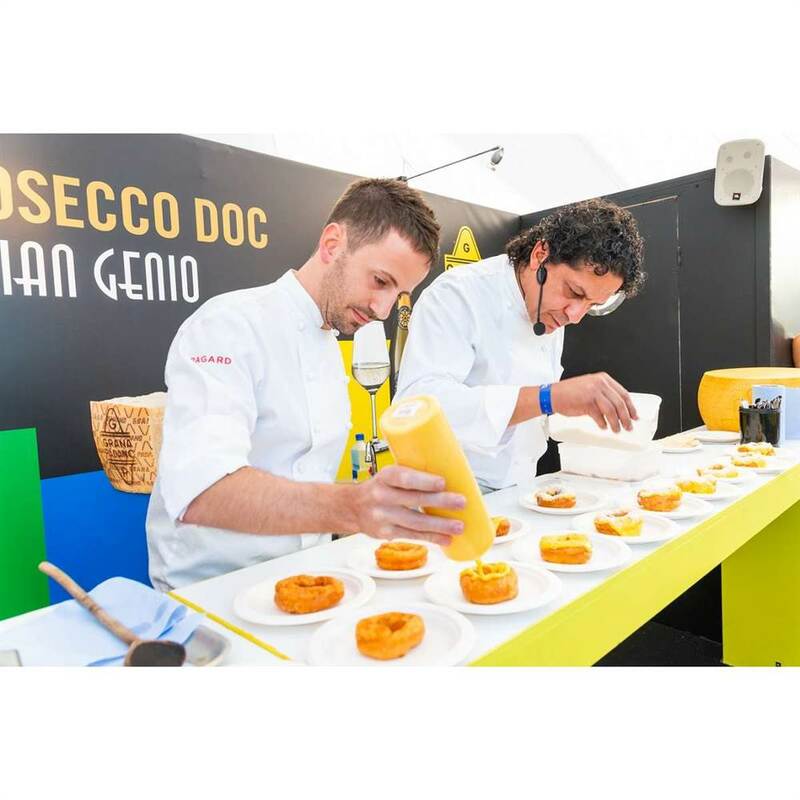 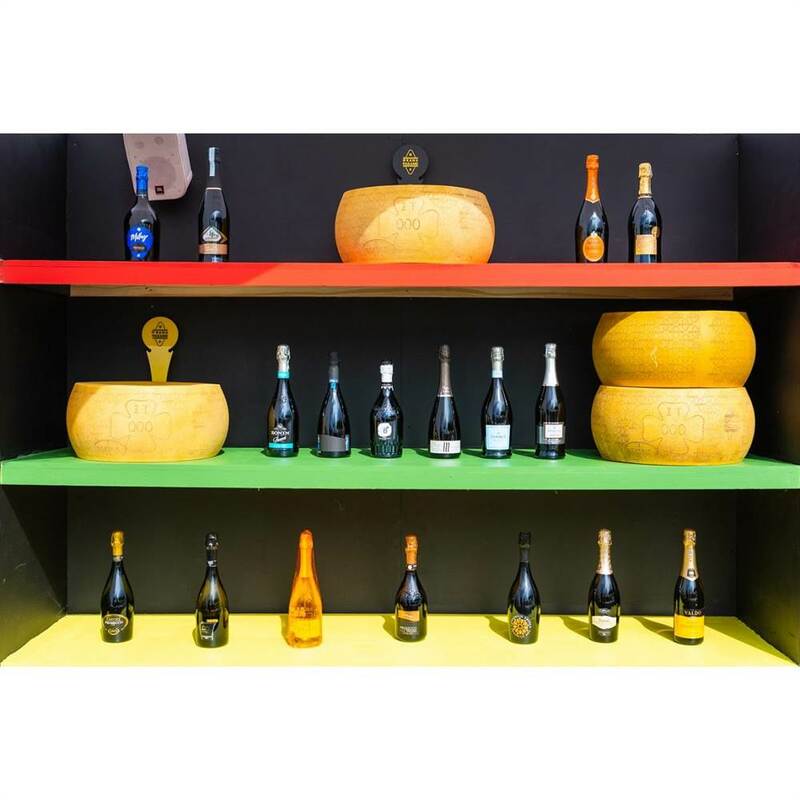 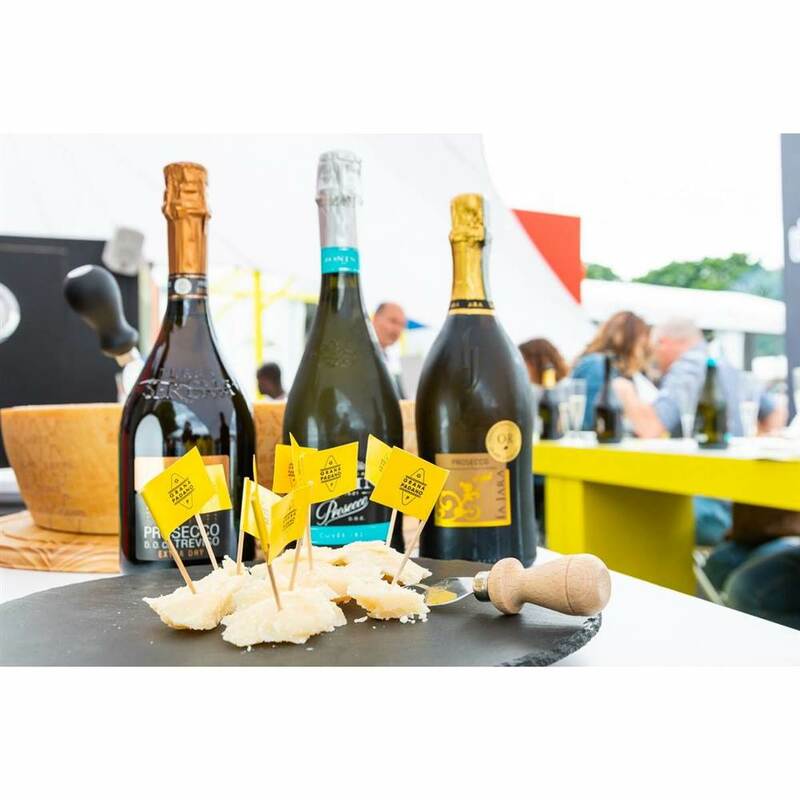 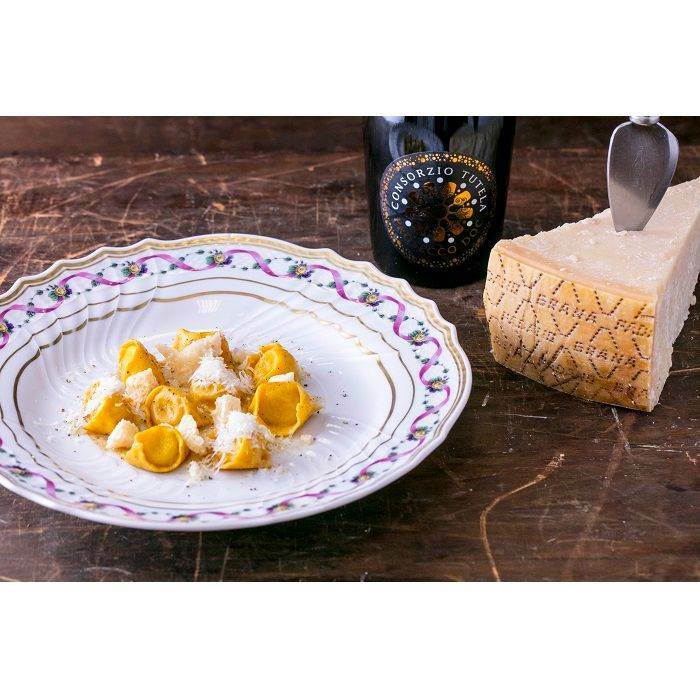 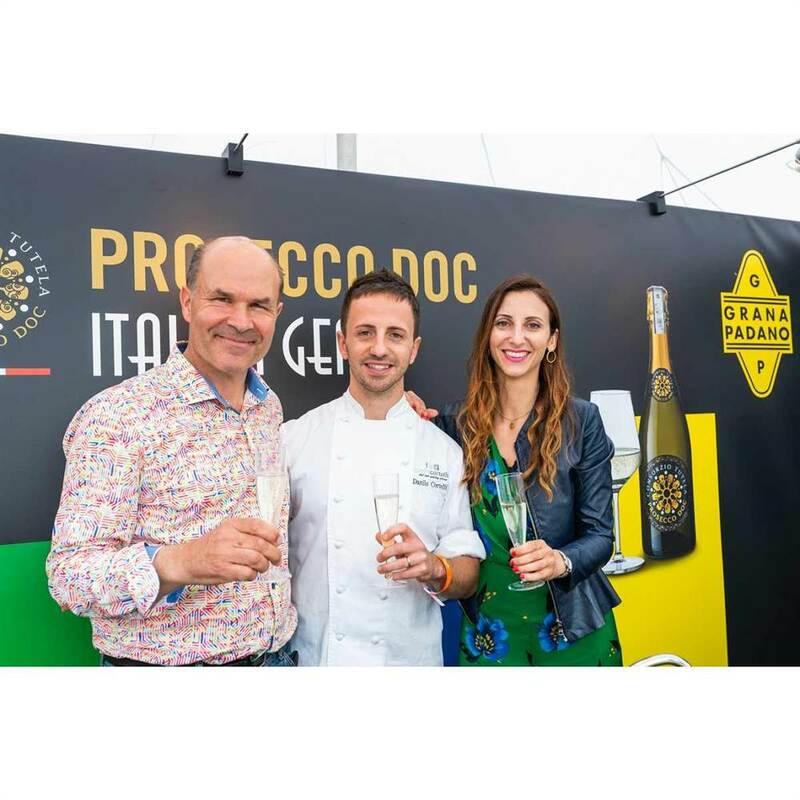 Grana Padano, even this year, is one of the leading brands. 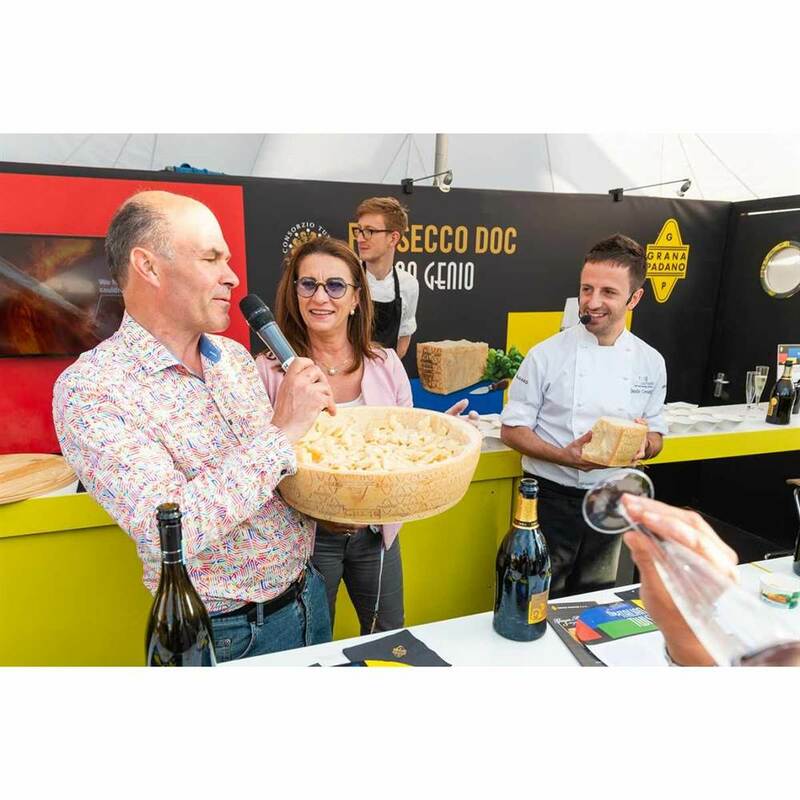 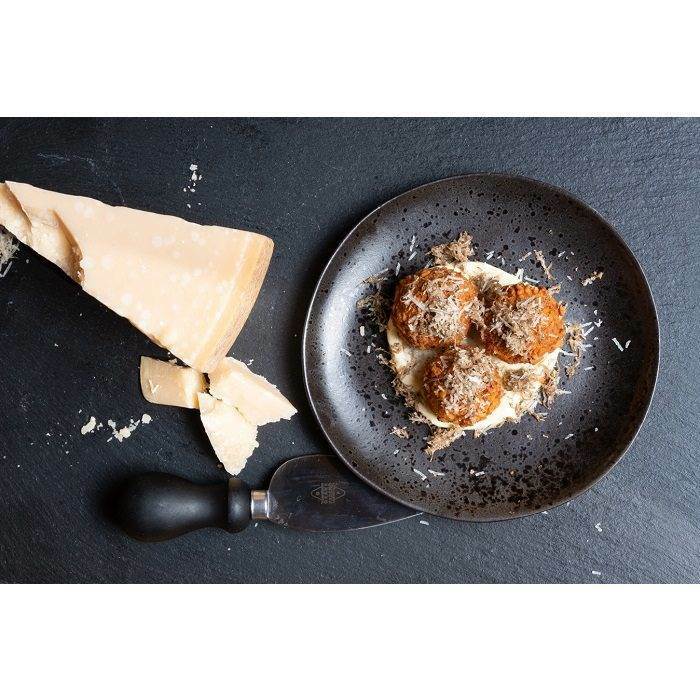 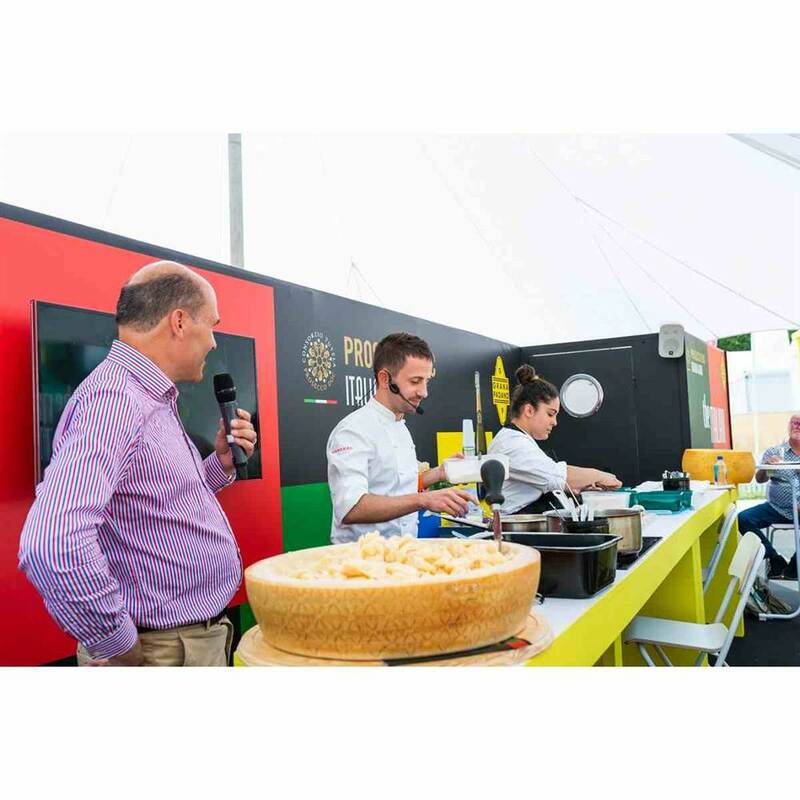 Every day you can taste our cheese in different tasting sessions with Neil Phillips and take part in the numerous cooking show with chef Danilo Cortelini.